There are a lot of questions running through your head when you receive a ticket. You might wonder about how many points it’s going to put on your license, or how much your insurance is going to go up. There’s a lot more to a ticket than just paying the fee – it can ultimately be a lot more expensive in the long run. So, is it worth it just to fight the ticket with Tad Morlan? To be honest, it all depends on your case. However, if it’s a very serious offense like a DUI or MIP, we do recommend that you fight it because the consequences of these tickets are much more severe. For expensive tickets with big fines, we also would recommend letting us help you. Some of the most common tickets are for speeding, DUI/DWI, failure to register, failure to stop, and distracted driving. Here in Springfield, a broad range of tickets are given out and it can be extremely confusing to understand the legalities behind them. Taking care of tickets is a time-consuming mess. It could take you hours to figure out the legal information that you need, and most people are overcome with stress and anxiety during the actual court case. Not to mention the cost of doing everything related to the ticket! Keep in mind your previous traffic ticket history, how much money you have, how many points you already have on your license, and how well you’d be able to afford your insurance premiums if they went up. 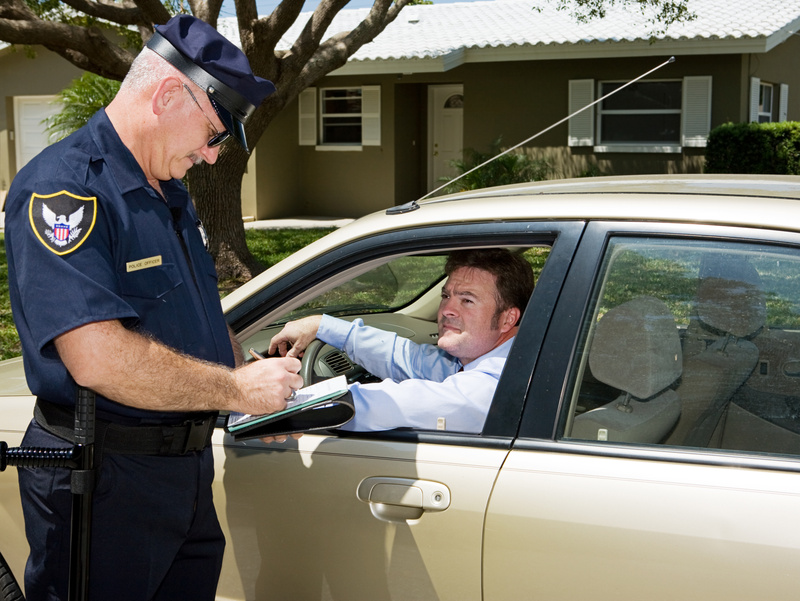 Using a traffic ticket attorney can help your case tremendously! You won’t be forced to waste precious time on something that shouldn’t worry you – and you can focus on the more important things in life. As a traffic attorney with 20+ years of experience, it’s safe to say that Tad knows what he’s doing. Knowing his way around the court (as well as just what to say to help you get the decision you deserve) is what makes him one of the leading attorneys in Springfield.